They’re Here & Better Than Ever! 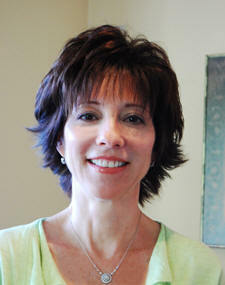 Hypnotherapy / Hypno-Counseling Programs EVER! Our course provides you the most comprehensive training in the most convenient way possible. Streaming Video and downloadable text materials, eBook, and handouts, from the comfort of your own home or anywhere where you have access to a computer, a web cam, and a high-speed internet connection. There are some homework assignments and/or class modules that require students have a volunteer subject with whom they can practice and video record homework assignments with their webcam for evaluation by course administrators. Most people today are busier than ever before. Work, family and other responsibilities seem to be on the increase. That’s why we’ve evolved from the old, pre-technology era into this new model of quality learning now used by many major universities. You Can Start Your Course Anytime That You Choose! And take up to 3 years to complete the course. Enrollment is always open. No semester structure or other set class times. Study, interact with other students and take your exams at your convenience. Anytime day or night seven days a week, you study at the times that are most convenient for you. Exams are taken online and upon submission of the exam, students get immediate feedback via their score and which (if any) questions that were answered incorrectly. There are 2 mentoring sessions offered each week. These mentoring sessions are optional and are provided for extra help for those students who feel they want it. There is no extra charge for the mentoring sessions. This provides an opportunity for students to talk, via video meeting online, with a course instructor. Students get to ask questions in real time, see demonstrations, and get feedback from the course instructor(s). Note: class space may limited due to technical constraints so sign in early. You can be at home, sitting on the beach, at your office, in the backyard, virtually anywhere, and access your course space. All that’s needed is access to a computer, webcam and high-speed Internet connection. Your course materials (student library) is automatically updated with revisions and any changes or additions to your materials at no extra cost. Your student library is yours. After Graduation it will continue to provide you with a great reference resource. Graduates receive a FULL YEAR of FREE consultations with the course instructor(s) to provide support to graduates in the first critical year of developing their practice. Student Services Is There To Help You Throughout Your Course. Need Help? All you need to do is email or call and Student Services is there to help you stay on track and to provide answers your questions. The Student Library contains the core study materials for all three Full Certification courses (Primary, Advanced). This means that if you decide only to enroll in our Primary Course and never take the Advanced, you still get access to the core videos for those courses (and their updates over time)! This also means that if you decide to take the Advanced Course, you only pay tuition (no need to pay for materials a second time)! In addition to the “Complete Student Library”: Once in your Course Space, you will have access to recordings of live sessions, classes and case studies for your added benefit. They are FREE from us to enhance your learning experience. add to your existing base of knowledge. Note: In order for a student to register and/or graduate, prerequisites apply, all registration forms must be completed, and students must have fulfilled their academic and financial requirements for the course or module. All students are required to fill out the standard forms supplied by Course Administrators prior to beginning any course or module. Some college level behavioral science courses or practical experience in behavioral sciences or human resources helpful but not required. Access to a computer with webcam and high speed internet connection. Completion of the BodySmart Wellness LLC Hypnotherapy Certification Program or Completion of a certification course approved by BodySmart Wellness LLC., Course Administrators. This course is intended to provide Training in the use of therapeutic Hypnosis concluding with certification in Hypnotherapy/Hypno-Counseling for those who successfully graduate. 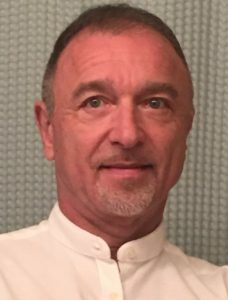 Course Instructor/Director is Dr. Philip Holder, an internationally respected, award winning therapist, instructor, motivational speaker and author. Students learn the relationship between the conscious and the subconscious mind, myths and facts about hypnosis, the principles involved in inducing hypnosis. 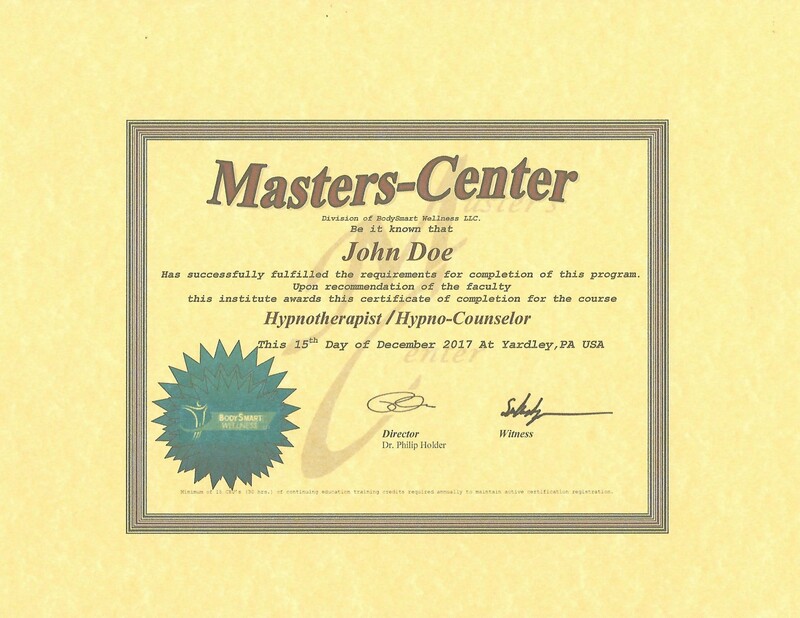 Students will learn how to induce hypnosis using “Rapid and Instant Induction” methods. “Intake” skills are the essential foundation for developing suggestions that are “subject” specific (client, patient, etc.). The intake is where the necessary information needed to structure effective “suggestion(s)” is gathered in order to design a program specifically tailored to individual needs. Students will learn how to ask the right questions and how to convert that information into powerful suggestions by acquiring those skills. Also covered are… What can prevent hypnosis, subject preparation, and how to use “direct suggestion” and “indirect suggestion”. The use of waking hypnotic suggestion, hypnotic suggestion and post-hypnotic suggestion are covered as well. Training in specific therapies like, weight management, stress management and smoking cessation are covered since these are topics often sought after by potential subjects/customers. Students will also learn valuable skills in session structure and benefit from studies on various schools or thought and hypnotherapeutic methods, including the basic concepts of regression therapy, working with abreaction, pain management and working with groups, practice management and to professional ethics. Students are required to do hands on practice with volunteer subjects. This is an important stepping stone between academic study and practical application. Students often comment that this requirement gave them a tremendous boost in confidence prior to going into private practice. Students must demonstrate proficiency in the skills that they have learned while receiving valuable feedback from the course instructor. All enrollments subject to completion of prerequisites and completing standard enrollment application and agreements. This is an exciting advanced course for those who already have certification in hypnotherapy (Certified Hypnotherapist). It is a chance for you to move up to the next level and set yourself apart from the rest of the field. In this course you will increase your base of knowledge in many more intricate uses of hypnosis/hypnotherapy thereby adding a substantial amount of new tools to your toolbox. In-depth studies in Regression Therapy, Training in the use of Abreaction, The Theory of Past Lives and Past Life Regression, Practice Management, Forensic Hypnosis, Pain Management, Hypnosis for Childbirth, Fundamentals of Counseling, Working With Fears and Phobias, Enhancing Intuitive and Creative Abilities, Performance Enhancement, Sexual Dysfunction, Working With ADD/ADHD, Working With OCD, Hypno-analysis, memory enhancement and more. Students can improve and expand induction techniques, acquire additional education in Practice Management and more. This is an exciting class where you can further hone your professional skills. In this advanced course students add valuable tools to their toolbox to gain competency in other more advanced topics and approaches requiring specialized skills. This course will increase skill levels in the topics from the initial certification and add an array of new skills to help the practitioner expand his or her practice. This course brings students to a new level of skill, competence and versatility. Are You Someone Who Would Rather Take It A Little Slower? Contact BodySmart Wellness LLC. For any information regarding course content or structure.